Mr. Roberts became a director in April 2015 and serves as the Chair of the Company’s compensation committee. 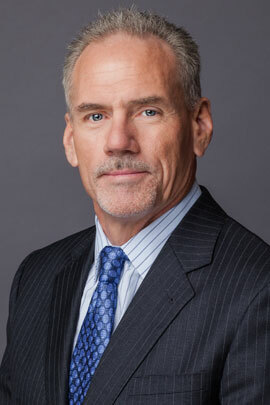 Since January 2013 he has been serving as president and chief executive officer of Brinker International, Inc., where he also has been a director since February 2013. Mr. Roberts also currently serves as president of Chili’s Grill & Bar, a position he has held since November 2009. He served as senior vice president of Brinker and president of Maggiano’s Little Italy from August 2005 to November 2009, and as chief marketing officer of Brinker, Maggiano’s and Chili’s from March 2009 to November 2009. He previously served as executive vice president and chief marketing officer for NBC’s Universal Parks & Resorts from December 2000 until August 2005. From 1994 to December 2000, Mr. Roberts was employed by Darden Restaurants, Inc., where he most recently served as executive vice president, marketing. Mr. Roberts earned his Bachelor’s degree in Finance and his M.B.A. degree from Brigham Young University.